Nevada DMV Licensed and Court Approved! 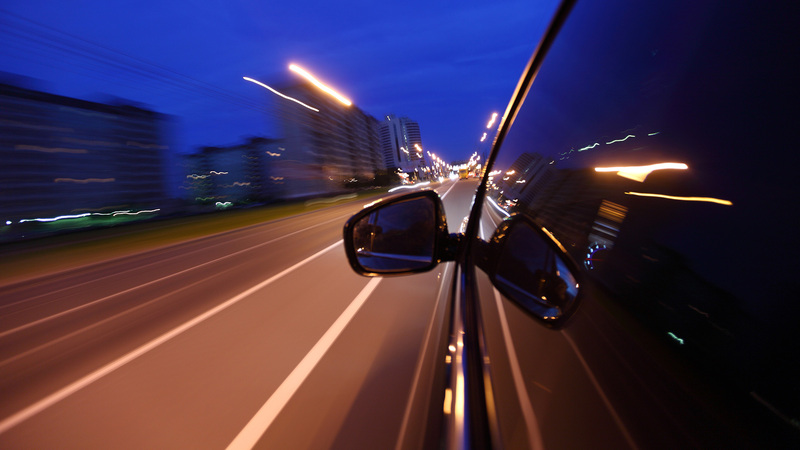 Receive your Certificate of Completion immediately upon completion of Traffic School. 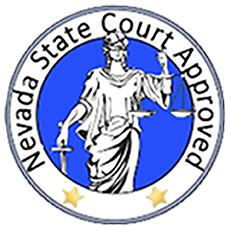 Your Certificate is also mailed to the court of Jurisdiction or the Nevada DMV. Unlimited retakes of Final Exam – at no additional cost!